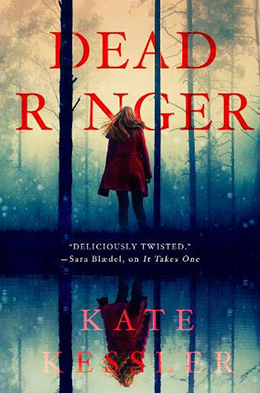 Kate Kessler’s Dead Ringer is a visceral reading experience – simultaneously addictive and off-putting in equal measure. 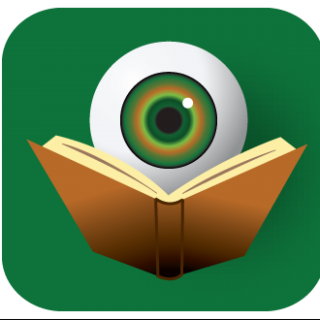 It is almost impossible to prepare the reader for the journey they are about to take – but a warning is necessary: Dead Ringer is not a book for the faint-hearted or easily-triggered. Kate Kessler has built a gut-wrenching story that makes the reader feel like they are opening a vein with only a rusted sewing needle. The Gemini Killer is a serial killer who preys on female twins – he kidnaps, tortures, and eventually kills one; while sending photographic evidence of if all to the surviving twin. FBI agent Rachel Ward has been tracking the Gemini Killer for years – her twin sister Hannah was one of his victims (18 years previously) and she’s still not sure if her sister is alive or dead. Rachel is fairly confident that the Gemini Killer is celebrated photographer and model scout, Alexander Carnegie, but she has been unable to convince her superiors or to secure the necessary proof to hold him accountable. When a newly abducted twin is found alive in one of Carnegie’s cars, Rachel feels the hands of justice closing around this man’s throat. But sometimes the truth is far more complicated than anyone would believe. Rachel’s relationship with her mother is strained, her former partner isn’t sure that Rachel should even be working this case, and Rachel’s current partner is too personally connected to the FBI agent to be objective on the matter. And yet, Rachel is steadfast and determined to avenge Hannah’s life. The second half of Dead Ringer is more graphic in terms of the sexual violence than many readers will be comfortable with. It seems this is intended to convey to the reader the horrific nature of such abuse, but it might go just a step too far. Those that can stomach it will eventually be rewarded with an astute psychological portrait of damaged people and a fascinating medical revelation – but the getting there is rough indeed. What is never in doubt is Kate Kessler’s ability to write and plot a truly gripping crime story. The deeper the reader gets into this grisly and grim tale, the greater the need to witness how it will all end. Dead Ringer is definitely not a book for every reader, but this reader certainly looks forward to seeing what the author will write next.